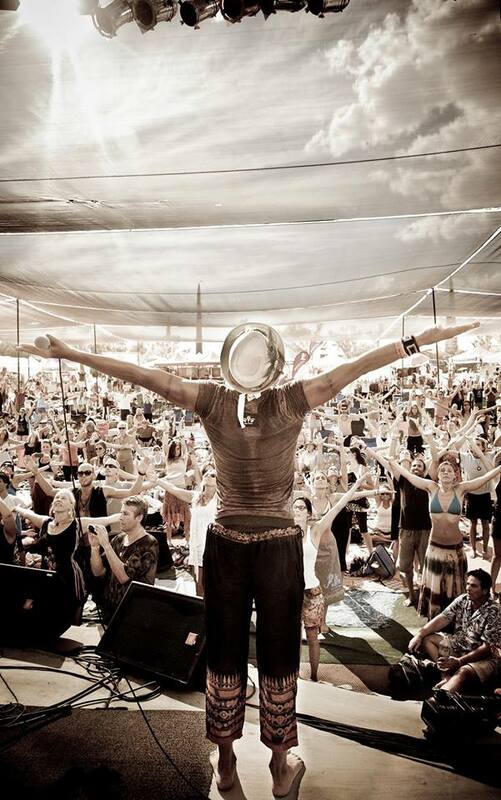 Lokah Bhakti will be sharing his gifts with Park City this Sunday from 5:00 to 6:30 @ the Yoga Kula Project. Prepare to have a fantastic time . . .